The motto of the Double Moon label remains ''Just Good Music''. The emphasis is on improvised music, but the stylistic range is nearly unlimited. From mainstream jazz to avantgarde, from acoustic jazz to electronic, from ''world jazz'' to ''lounge'' you will find a great variety of just good music. Among the main artists there are established names like Chico Freemna, Jean-Paul Bourelly and Enrico Rava and sidemen like Joe Lovano, Roy Hargrove, and Mark Turner. The label moreover very much cares about new talents. In a unique series, launched together with the popular German jazz magazine ''Jazz Thing'', Double Moon presents young artists that serve wider recognition - the next generation of jazz. 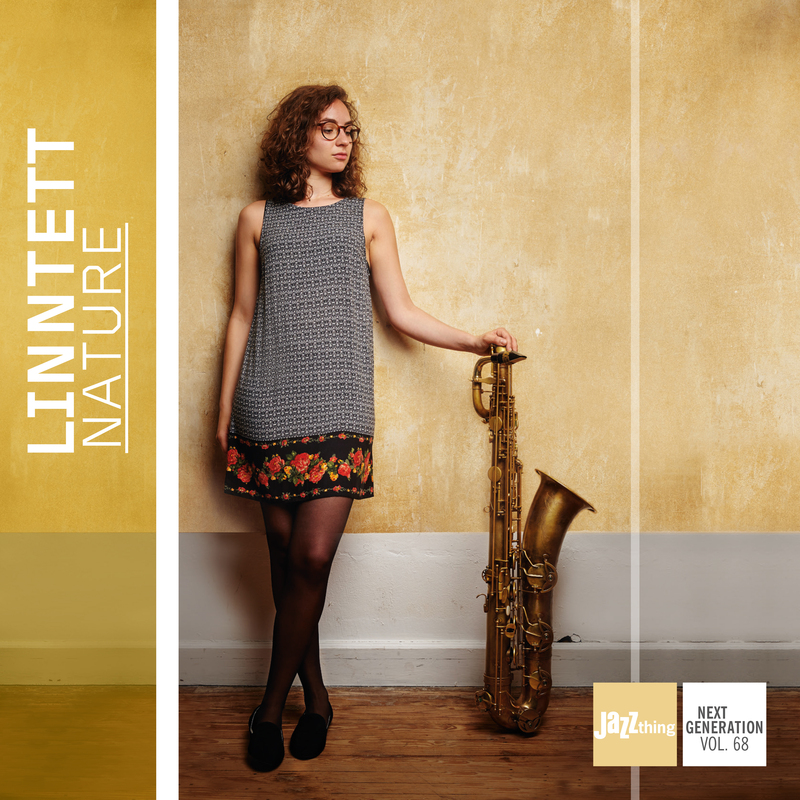 ''With Nature'' by Lintett these series have reached its 68th volume. The dynamic, exciting and diverse sound experience on this debut album of Kira Linn and her band will take you on a journey through the diversity of nature.